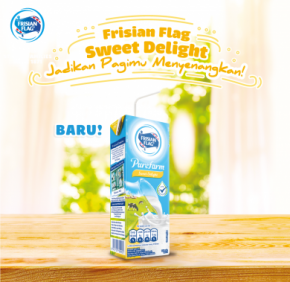 FrieslandCampina Indonesia has unveiled a new UHT milk called Frisian Flag Purefarm Sweet Delight, a sweetened milk not in the typical flavours of chocolate or strawberry. The 225ml pack has 18g of sugar including 10g of sucrose, which translates into 4.44g of sugar per 100ml serving. As a comparison, Frisian Flag Purefarm swiss chocolate and strawberry UHT milk has 8g of sucrose per 225ml. Frisian Flag Purefarm Sweet Delight is high in vitamin A, D and B complex as well as iodine and magnesium. Alternative to diluted sweetened condensed milk? 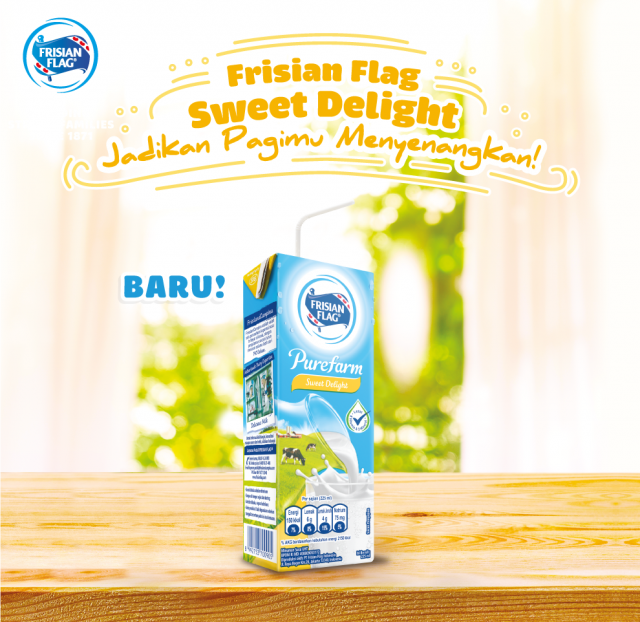 The reason for launching Frisian Flag Purefarm Sweet Delight, the sweetened version of full cream milk, could be to address the recent banning of sweetened condensed milk from being marketed as other types of milk such as sterilised milk, pasteurised milk, fresh milk and formula milk. Sweetened condensed milk has in the past being promoted by manufacturers as a product to be mixed with water and consumed in a glass rather than as a food ingredient in baking. According to the circular issued in May 2018, the commercials of sweetened condensed milk are not to be aired during children’s TV programs. Children under the age of 5 are not to feature in sweetened condensed milk advertisements. 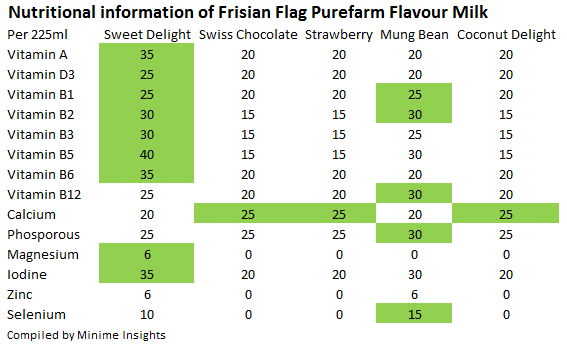 Most probably Frisian Flag Purefarm Sweet Delight is targeted at consumers who still want something familiar, the taste of sweetened condensed milk drink, but is now prohibited by the government. 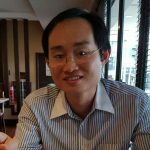 Myanmar as potential export market? Frisian Flag Purefarm Sweet Delight could also find a new export market in Myanmar as consumers they continue to favour UHT sweetened milk.